FALL CONFERENCE IS JUST AROUND THE CORNER! SIGN UP TODAY FOR THE AIA SOUTH CAROLINA FALL CONFERENCE IN COLUMBIA! 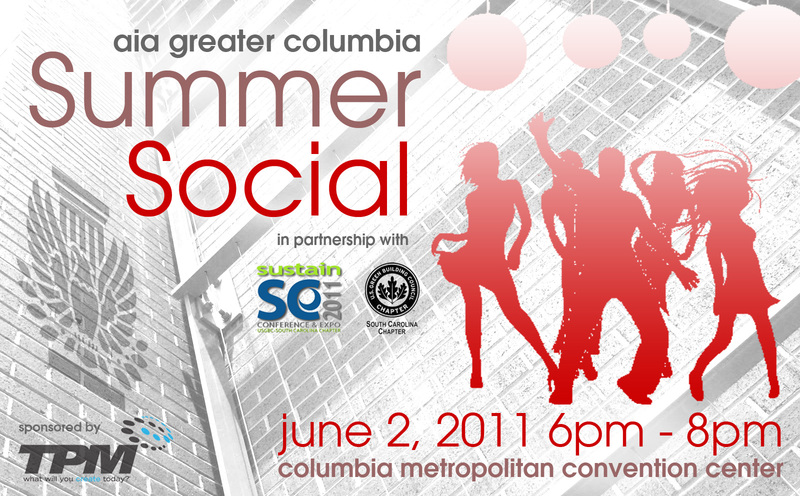 In conjunction with the AIA SC State Conference, AIA Columbia will be helping to host the Legacy Project. Legacy Project participants from across the state will learn about the History of Main Street from the Historic Columbia Foundation as well as the future plans of the City of Columbia. The Charette will focus on the block between Taylor and Blanding Streets, including the design of a pocket park and connecting the block to the newly constructed parking garage. The challenge is to develop new functions, spaces, and designs that will activate the Main Street Corridor.